Pine species kiln dry sawn. pack size approx 2.5M3. 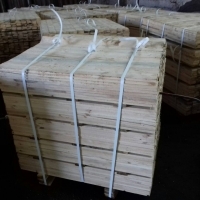 Supplier of High quality of Russian sawn pine timber, expresses its high respect to you and proposes to you to supply pine sawn timber produced to accordance with GOST 8486-86, varieties 1, 2, 3, 4 of transport humidity, various nomenclature. The cost of one m3 is only $310,00 ( three hundred ten) and above, depending on the grade and volume, on the term of delivery of CIF ( Incoterms 2010). Term of manufacturing 40-300 m3 in 30 days! Short on time? Let pine-timber sellers contact you. 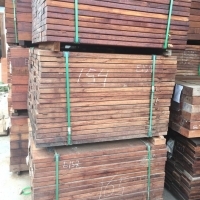 We have been offered ongoing supply of Milled Merbau Timber from legal sources in Papua. 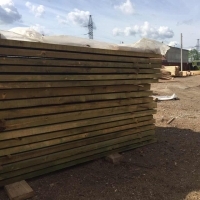 All timber is milled (cut and dressed) we cannot supply logs. 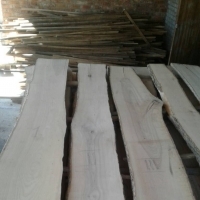 If you have requirements for milled Merbau timber please send to us for quotation. We can ship 100 containers per month. 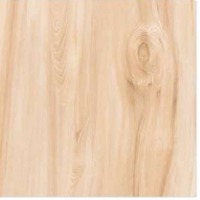 Pine specie only and only sawn timber ( No Logs). Any size of Pine timber on CNF. Contact for more informations. 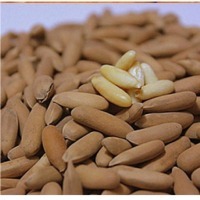 Chilgoza pine nut (Pinus gerardiana) is another distinct pine variety found in the western Himalauan forests of Pakistan. 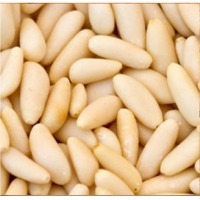 Chilgoza pine nut (Pinus gerardiana) is another distinct pine variety found in the western Himalayan forests of Pakistan.